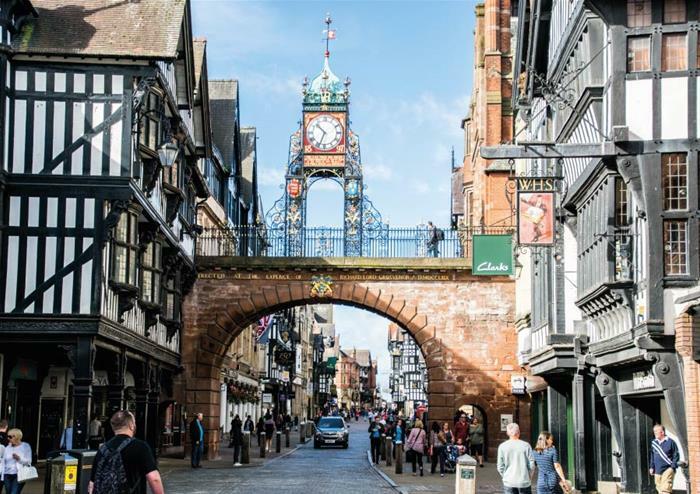 The first day of your Wall to Wall Tour will be to the exquisite city of Chester. Board the train from Euston station and in just two hours, you’ll arrive at your first destination. Check in to your hotel, drop off your luggage and get exploring! 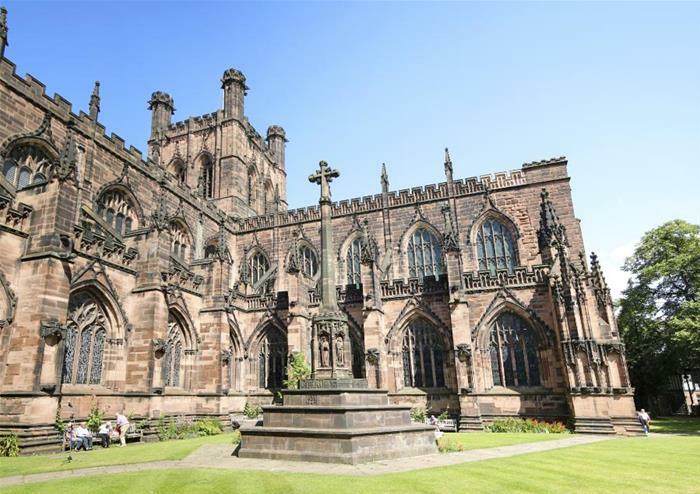 Venture out for your first stop to the historic Chester Cathedral where you’ll be treated to a Tower Tour for an exceptional insight into the history of the city. Have your nerves tested as you climb to the top of the central tower where you’ll get to enjoy the most spectacular sights of the city from one of the best viewpoints! 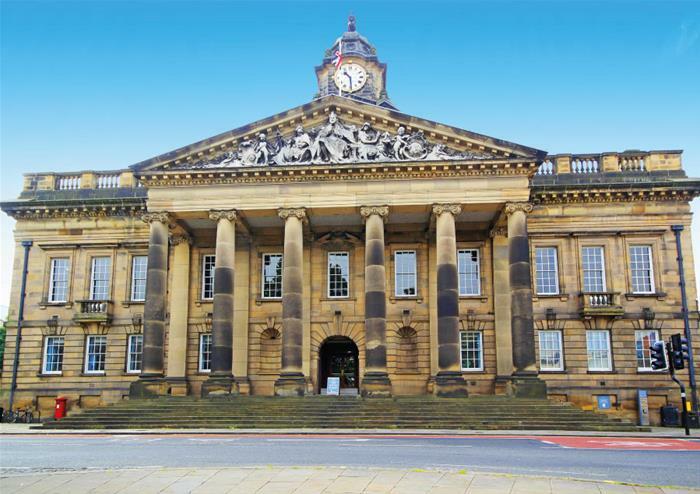 Day 2 of your Wall to Wall tour takes you to the historic city of Lancaster. 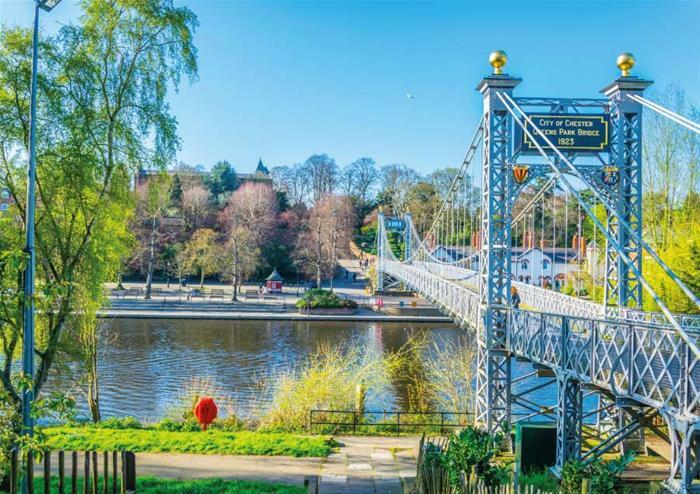 Famous for its War of the Roses battles with York, Lancaster is bursting at the seams with royal history to see and discover. With a train ride of just one hour and 30 minutes, you’ll get to check in to your next hotel in no time at all! 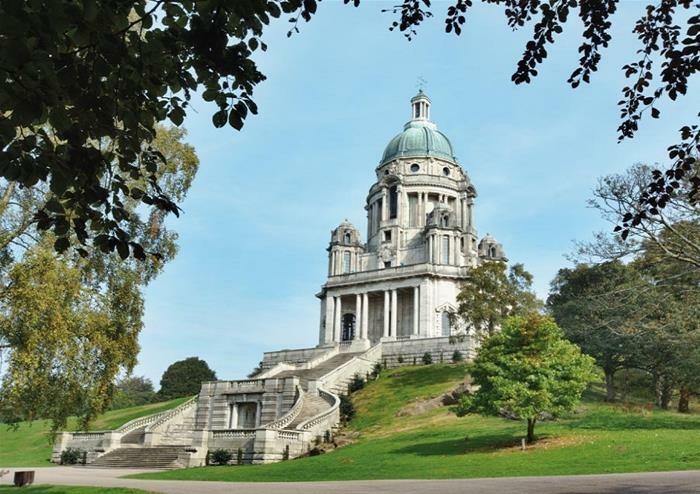 Why not begin your exploration of this beautiful city with a trip to Williamson Park? Home to the famous Ashton Memorial, a miniature version of London’s St Paul’s Cathedral, this memorial is an absolute must-see and dominates the Lancaster Skyline. Soak in spectacular sights of the city before enjoying leisure time. 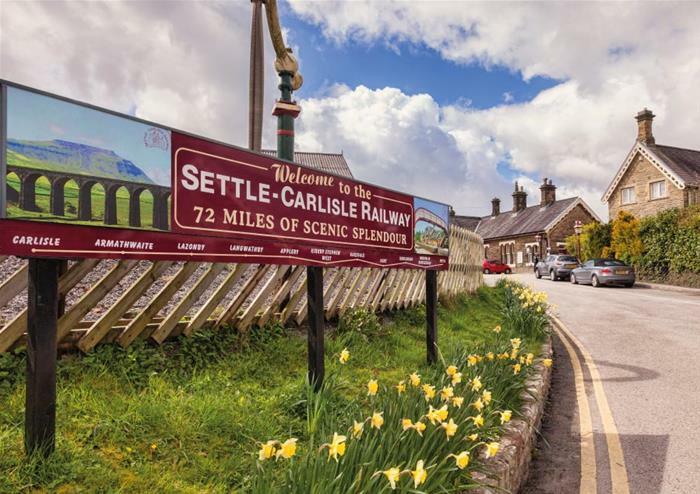 After your Lancastrian exploration has come to an end, check out of your hotel and board the train to your next destination – Carlisle. 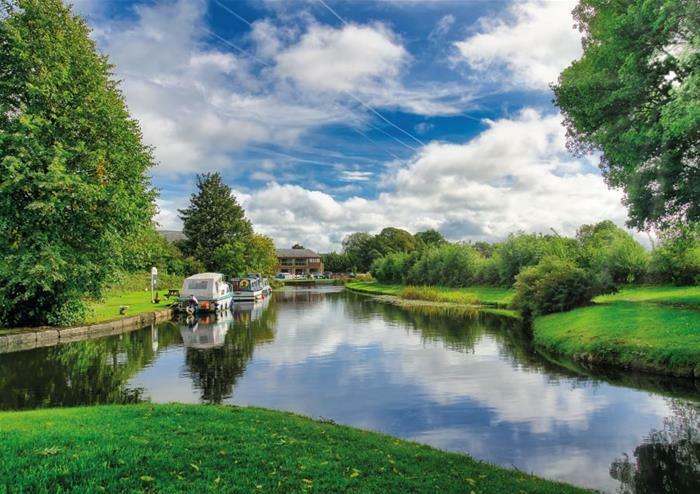 This bucket-list UK location is one that is sure to not disappoint! 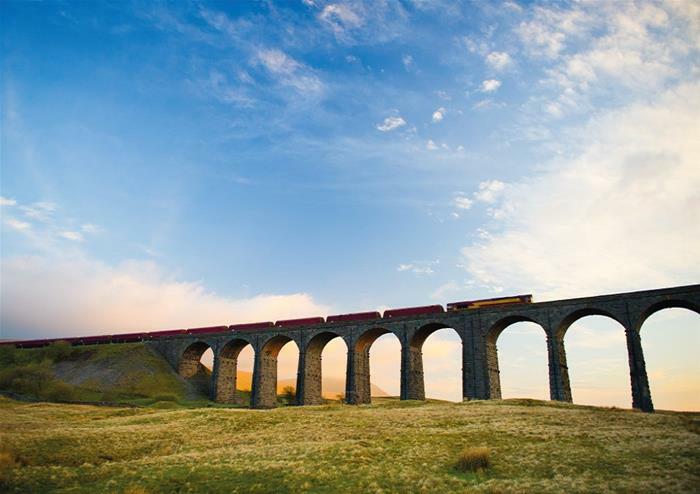 The first stop in this famous city is the world-renowned Hadrian’s Wall, built by Hadrian the emperor to keep the Scottish tribes out of Carlisle! It’s one of the most-talked about landmarks in the country with its rich place in British history. Pair this with a visit to the Birdoswald Visitor Centre and you have yourself a time-travelling adventure like no other! 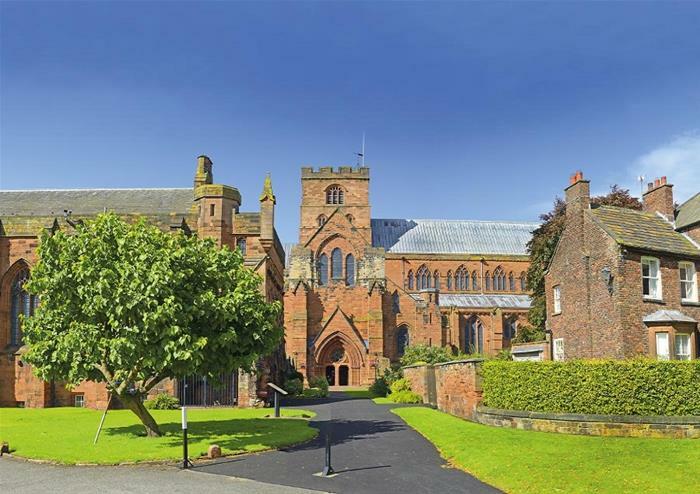 Use your afternoon leisure time to visit the historic Carlisle Castle which has dominated the city for nine centuries. From the exquisite medieval Castle rooms to the dungeons beneath the Castle, you’ll get to see and discover it all here! Your Wall to Wall tour has come to an end! Return to London at any time of your own leisure with your Brit Rail Pass!